Camp NaNoWriMo, here we come! | The Tales of Missus P.
Camp NaNoWriMo, here we come! Once again the prep for Camp NaNoWriMo is upon us with less than a week to get our ducks in a row. Sign up. This is a given, but if you haven’t done so, make sure to sign up here. A Novel in 30 Days Worksheet Index. The soothing sounds of a coffee shop when you need to drown out the distractions. 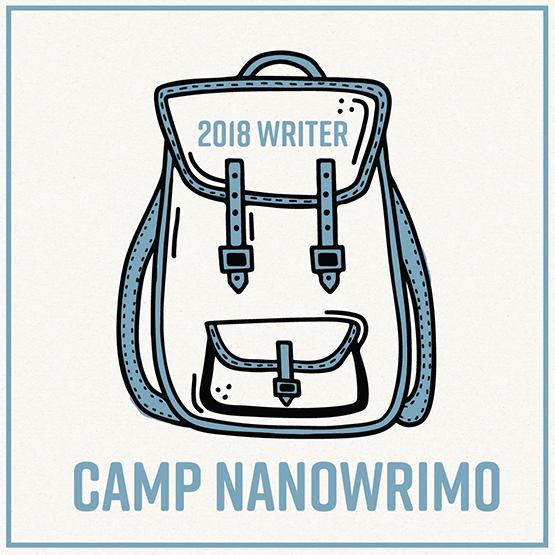 Writing Resources from Camp NaNo itself. Scrivener trial for Camp NaNo campers. Novlr, OneDrive, One Note, Dropbox, Evernote, Google Docs, and whatever else you may need to keep your notes in check even when you’re not at your desk. The Facebook experience of Camp. Wattpad will let you post as you write, so if you want an audience (and potentially some motivation) here’s a perfect place to do it. If you need a critique partner (and happen to be a lady) there’s a webpage for that. And advice from other campers who have been there and done that. Write or Die and Written? Kitten! (which isn’t displaying kittens for me, unfortunately) will motivate you when you need it. If you have any other ideas, let me know. 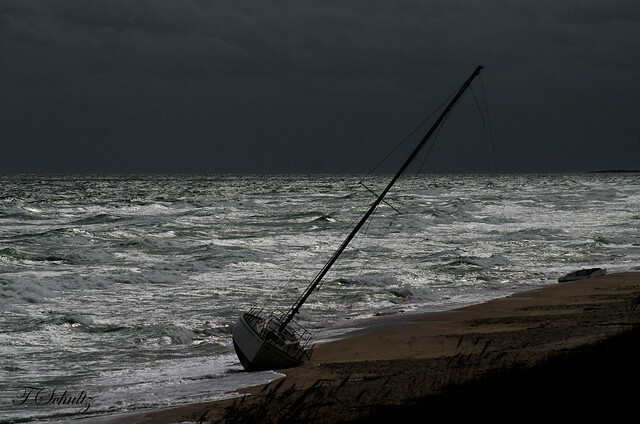 I’d love to hear how you get yourself motivated and prepared for a month of writing. This entry was posted in All About Me, Writing and tagged Camp NaNoWriMo. Bookmark the permalink.